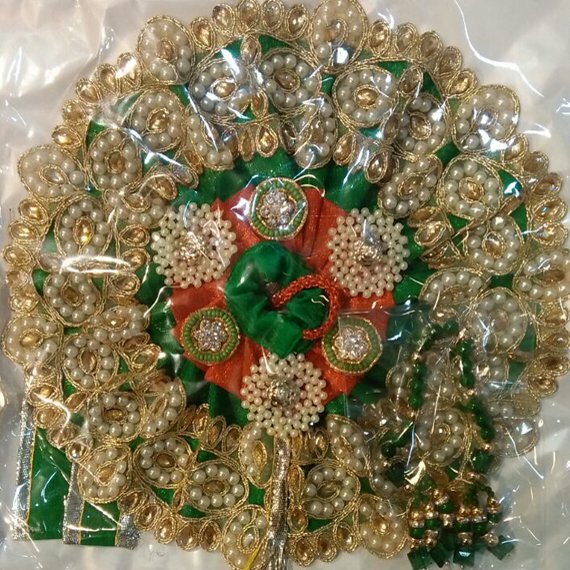 Buy online Lord Radha Krishna Deities, Laddu Gopal Ji or Bankey Bihari Dresses (Poshak). 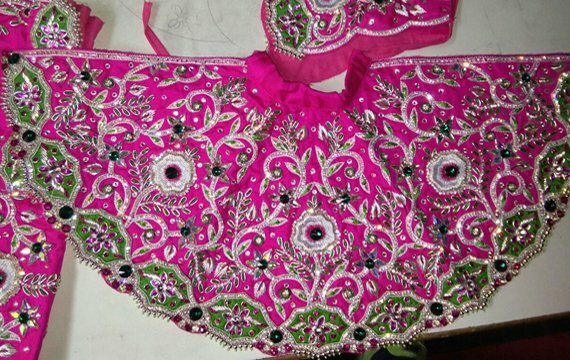 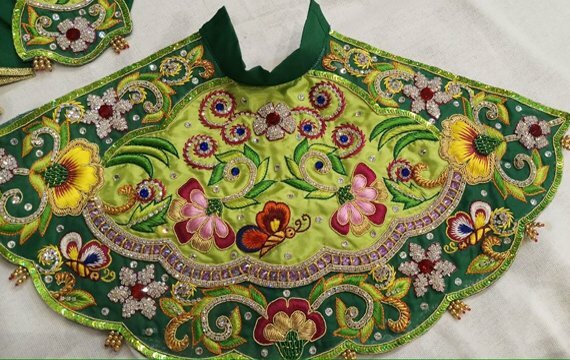 We have own krishna handmade and hand embroidery poshak or clothes store in Vrindavan - Mathura. 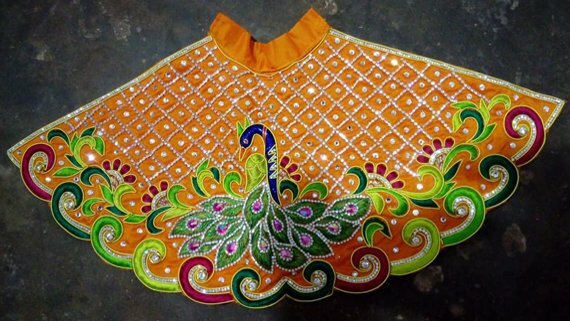 We are the reliable manufacturer and exporter of thakur bankey bihari / lord krishna poshaks. 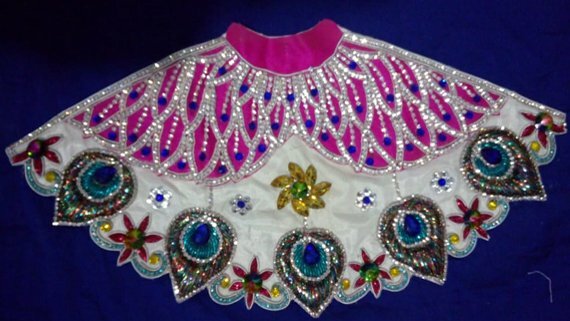 We supply wide collection designer’s dresses of lord radha krishna clothes all over the globe. 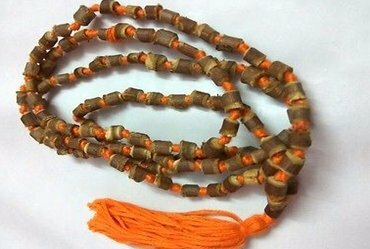 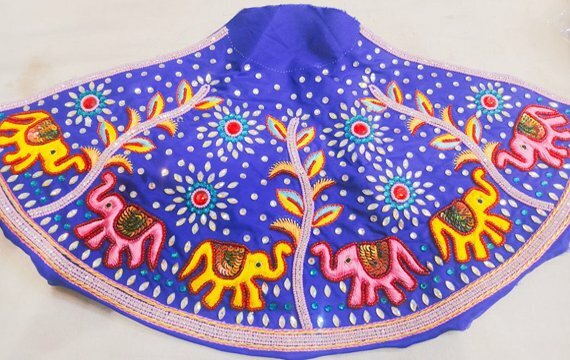 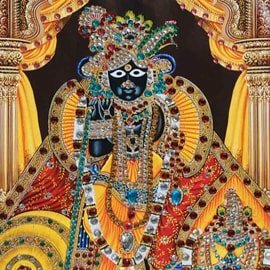 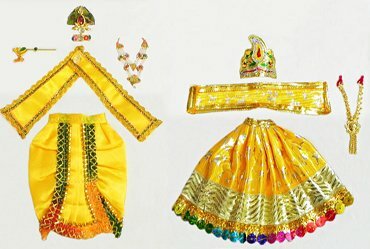 We use the high-end crafting techniques to made fancy Bal gopal / god dresses and you can use them in Homes or Temples. 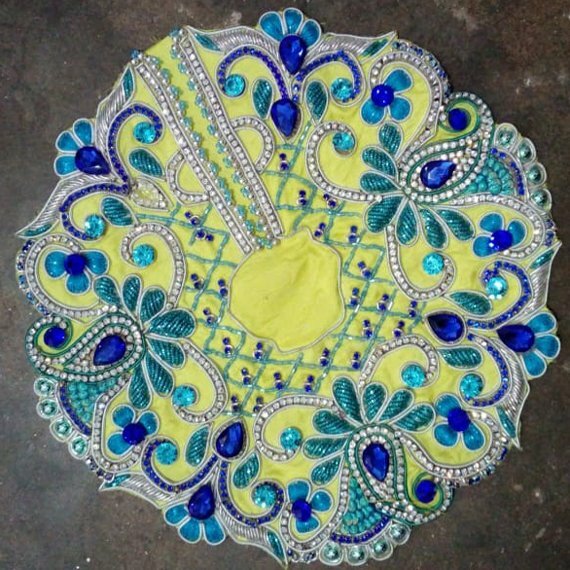 Our Laddo Gopal or Bal Krishna poshak are available in varied original colors, sizes, designs and patterns as per the requirements. 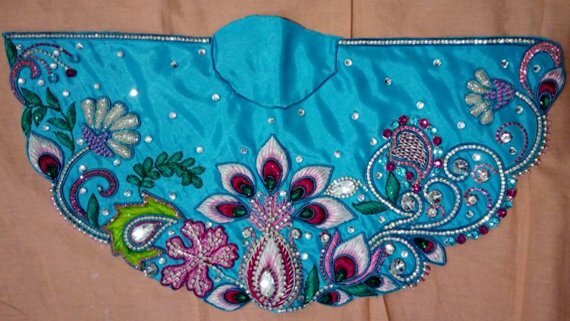 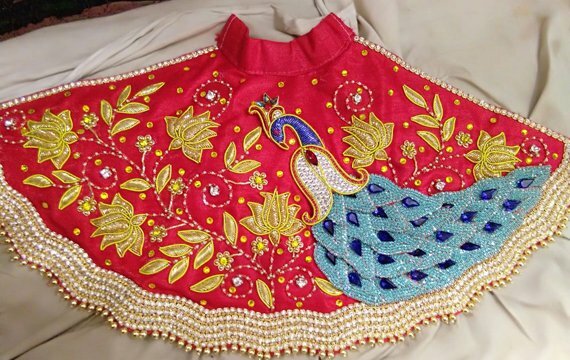 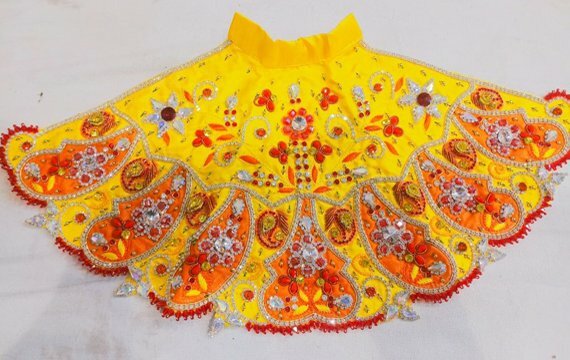 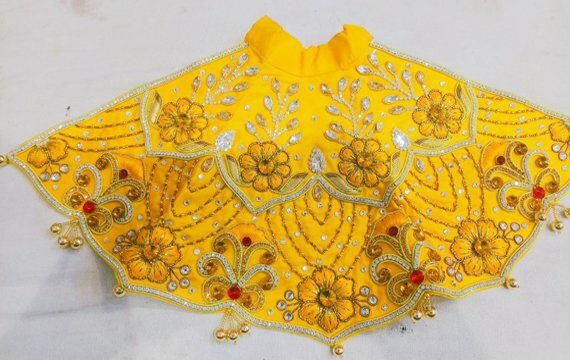 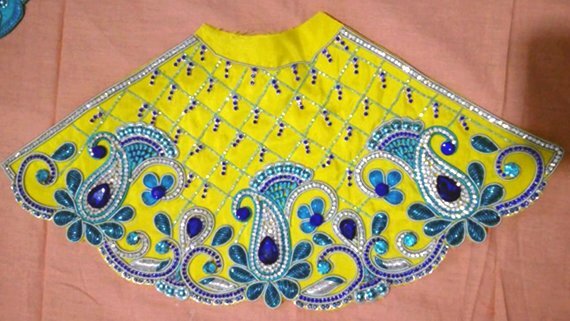 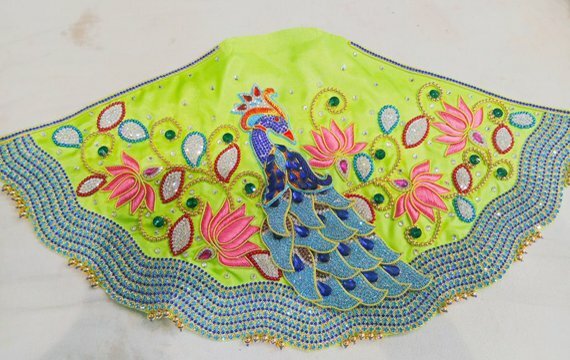 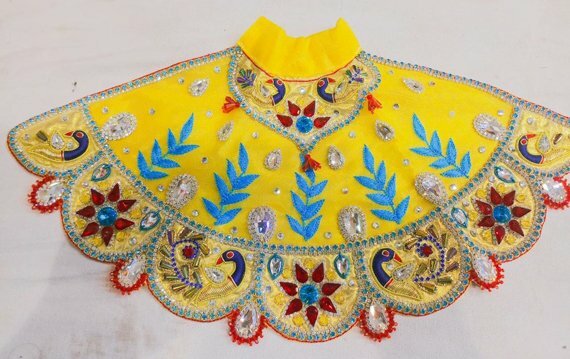 Special dresses for Janmashtami, Krishna Janmotsav, Gopastami, Radha Ashtami, Banke Bihari mahotsav, Fancy Krishna Dresses for School Programs, Drama's and events. 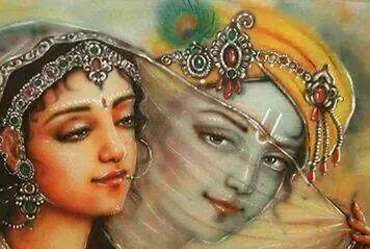 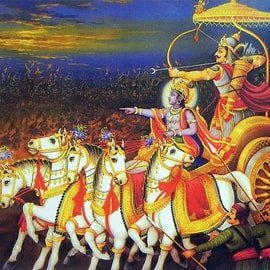 Once Satyabhama asked Shri Krishna, how do I feel like you?